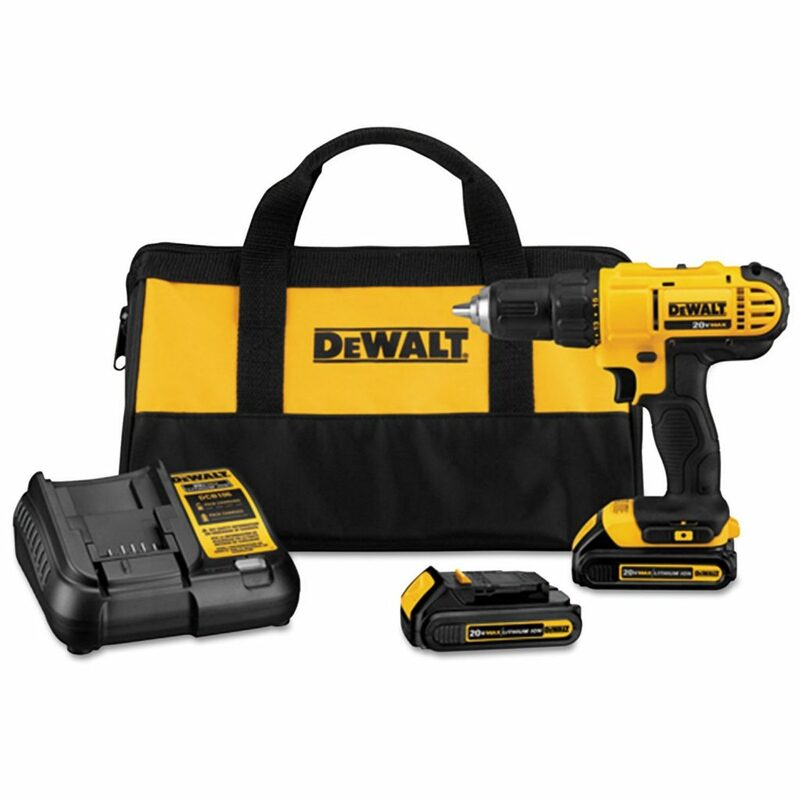 Just about every DIY hobbyist wants to have the best cordless drill in their tool case. Ever since these things became available about three decades ago, they’ve been a critical component for just about every handyman work project. With this, you no long have to spend tedious minutes and a lot of effort putting screws in or out of materials like wood. Now you can have it done in a snap. 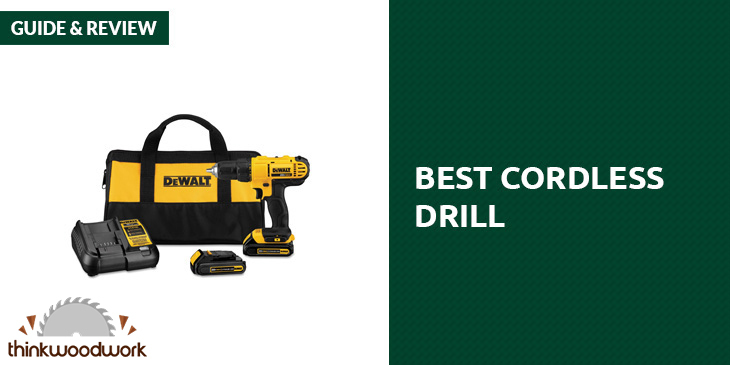 Without the cord, a drill becomes truly versatile. You’re no longer constrained by the length of the power cord. And you’re also no longer worried about inadvertently snagging on the cord, or about having the cord snag on stuff in your work shop. Nowadays, the power of cordless drills has become more than sufficient for DIY fans. The batteries can last longer too. 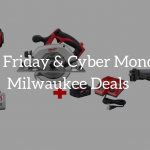 And while some models have been offered at rather high prices (justified by the high demand), here we offer a quick overview of some of the more affordable cordless drills that offer superior performance nonetheless. The Dewalt DCD771C2 cordless compact drill is the most expensive cordless drill on this list (tied with the Makita), and yet it’s very popular and it has accumulated thousands of rave customer reviews online. Add about $15 more and you get a bit set with 45 pieces. This uses two 20-volt Max compact Lithium ion battery packs, and your purchase comes with a compact charger so that you won’t have to buy replacement batteries too frequently. The motor won’t let you down, as it offers 300 unit watts of power. Here you have 2 speeds available with the low speed reaching up to 450 rpm. For tasks that need a bit more power, the high speed setting goes up to 1500 rpm. 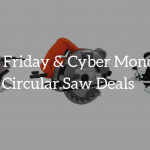 It also features a 0.5-inch single-sleeve ratcheting chuck, which ensures that you have enough tight bit gripping strength. It has a reverse mode as well. All these are more than enough for a wide variety of drilling and fastening tasks. The batteries last for a long time, and it doesn’t take forever to fully recharge. Although it’s a very capable drill, it’s also very light. It only weighs 3.6 pounds, and that includes the batteries. The size is nice and compact that you can get it into rather tight areas, and it’s very easy to handle and control. It also helps that the handle is ergonomic so your hands grip the handle quite snugly. Since it is compact and light, it’s very portable and indeed you also get a contractor bag so you can bring this with you easily. It’s quite durable too. Since it’s a Dewalt, it comes with a 3-year warranty. 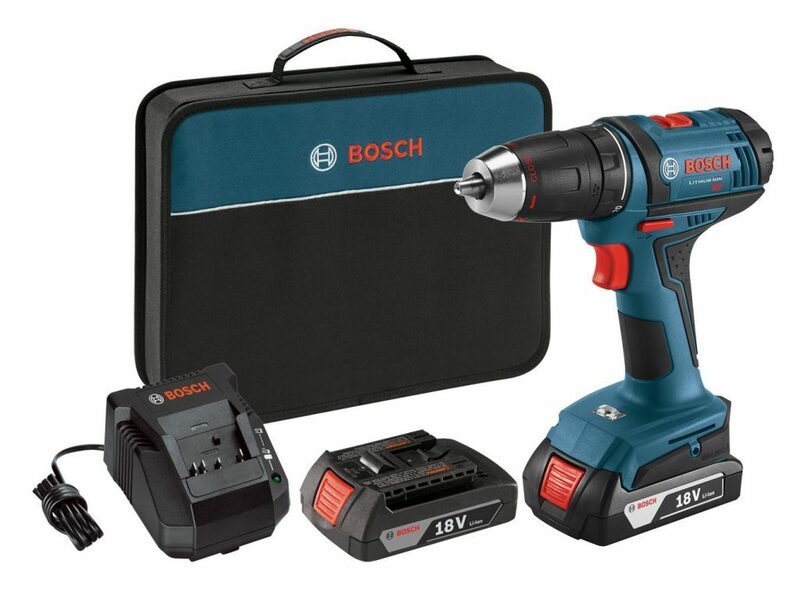 The Bosch DDB181-02 drill has managed to really balance the needs for power, versatility, and ease of control, while the price is still manageable. It delivers 350 inch-pounds of torque, and it also comes with a motor brake so you can drive in multiple screws precisely. It reaches 400 rpm in the low setting, and 1300 rpm in the high setting. With all these plus the screwdriver bit and the 2 18-Volt lithium-ion SlimPack batteries, you’re ready to rock in your DIY work. But you don’t just have 2 speeds here. You also have 20 clutch settings for more precise control. When you learn how to set the clutch, you’ll be able to put in screws precisely without going too deep. And it also has a reverse switch. This is so easy to use, and mainly that’s because it’s extremely light and compact. It only weighs 3 pounds even with the batteries set in. And the size is truly small, since the head is only 7.1 inches long. If you’re going to do a lot of drilling, then over time the savings in weight and size can translate to longer and more comfortable work hours. The handle is also nicely soft and ergonomic, so you won’t have to endure an awkward grip. It even comes with an LED light to shed light over your work area. Even the light is great since it’s positioned where it doesn’t cast shadows. Since it is light and small, it’s easy to bring with you, and your purchase includes a contractor bag. It comes with a 1-year warranty. 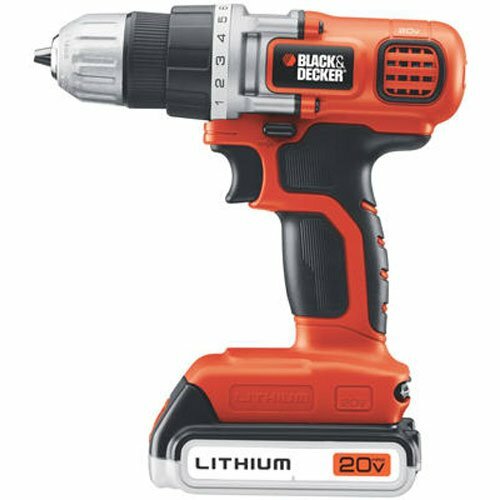 Now the Black & Decker LDX120C cordless drill is the most affordable drill on this list. It will still be the most affordable when you get the 10-piece bit set, as it only adds about $5 to the overall price. But this price point doesn't automatically make it a “cheap” set. After all, it’s still has that renowned Black & Decker badge even if the orange and black color scheme doesn’t seem to look serious enough. It has enough power for the home handyman, as befits any starter cordless drill. It offers 115 inch-pounds of torque and 650 rpm. It also uses 20V lithium-ion batteries, which offers a nice long battery life without being heavy. It also comes with 11 clutch settings, which offers you more precise control when for screwdriving jobs and for drilling into different materials like wood, plastic, and metal. It is very light at 3.1 pounds, so user fatigue due to weight won’t be a problem. The handle is nicely shaped too, and the overall design is very compact. It’s only 8.5 inches long. It’s easy to use in tight spaces, and if these spaces are poorly lit then you can just use the built-in LED work light. As for durability, it’s not really an issue. Again, it’s Black & Decker, and this drill comes with a 2-year warranty. 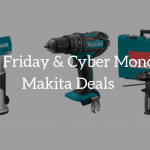 The Makita XPH102 drill is the other “expensive” item on this list. It’s a bit over $100, and if you add another $20 or so you get a bit set with the deal. But it’s also the bestseller in its class, so what gives? First off, it’s very powerful even though it’s cordless. It can deliver up to 480 inch-pounds of torque. In hammer drill mode, it offers 0 to 400 rpm and up to 6,000 blows per minute. In driver mode, you can reach up to 1500 rpm and 22,500 BPM. That allows you to use it in a wide variety of drilling tasks. As long as you know how to use a cordless drill properly, you’ll be able to complete your projects much more efficiently. It’s so powerful that it can be used to drill into masonry and concrete. The variable speeds are for forward and reverse. Yet despite all that power, it’s actually very compact and light. Even with the battery in, it weighs only 4 pounds. It’s only 8.125 inches long too. It’s very easy to use, as the grip fits in your hand very nicely. And to help you with your work, it even has an LED light built in so you can see what you’re doing. It’s very portable, and it comes with a hard case. As for the battery time, it depends on what batteries you use. This model can run on 2 aH or even the new 4 aH and 5 ah batteries. Recharging is a snap, as it can take only 30 minutes at the most. Your purchase includes the 18V LXT Lithium-Ion 3.0 Ah Battery as well as the 18V Lithium-Ion Rapid Optimum Charger. All in all, it’s easy to see why so many people are buying this and why the reviews are all so favorable. 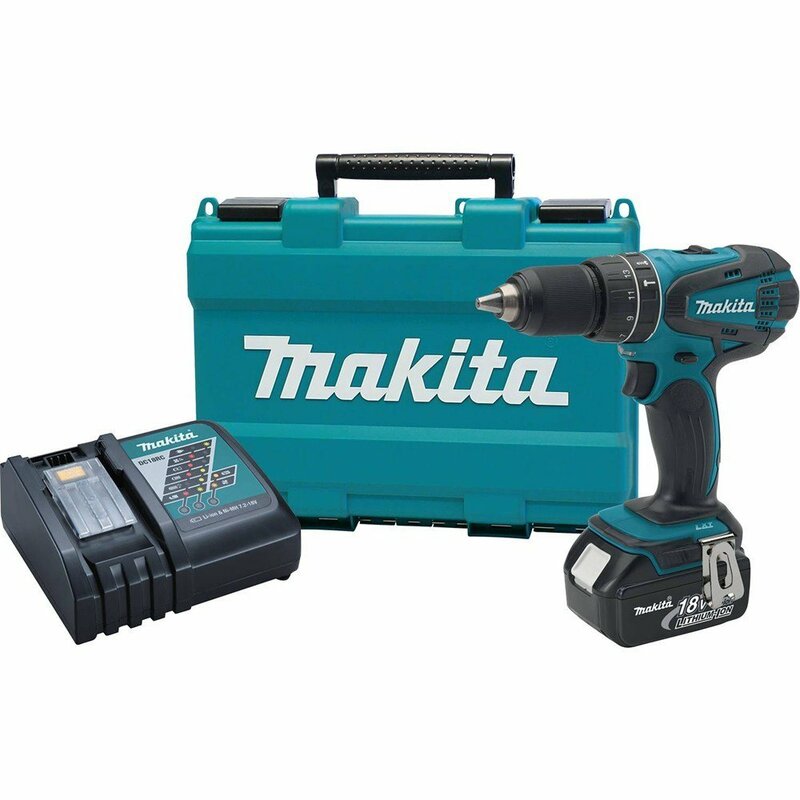 It also comes with a 3-year warranty for the drill and a 1-year warranty for the battery. 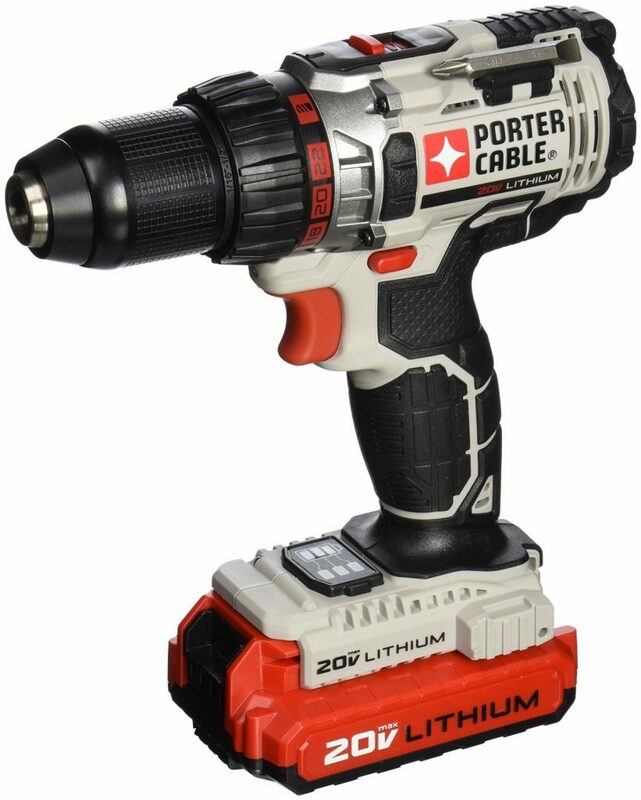 The Porter-Cable brand is a favorite among a lot of experienced handymen and DIY enthusiasts, and this particular drill is quite suited for beginners or home users. And some small contractors will find this handy as well. It’s very handy for fastening, as well as for drilling through wood or even metal. The power you get here is outstanding, as you get 330 unit watts out. That translates to up to 400 rpm in the low setting and up to 1600 rpm for the high setting. Yet all that power comes from a very compact and lightweight design. It only measures 7.75 inches long and the weight is only at 3.5 pounds. This means less fatigue, and it’s easier to maneuver in tight work areas. If the work area is a bit dark, you can get more illumination from the built-in LED light. And you won’t have to worry about the battery dying on you with no notice. It also comes with a convenient battery fuel gauge so you know how much charge you have at any time. Recharging takes about 4 hours. All in all, it’s another example why the Porter-Cable brand is a favorite among cordless drills. As you can see, there’s a nice cordless drill for you depending on your budget and type of use. Any of these can be considered as the best cordless drill for handymen, as they’re all sufficiently powerful, versatile, easy to use and control, and still very affordable. You need a cordless drill if you’re into DIY, and with any of these drills you’ll get a great one.